Your wardrobe could use a dose of neon nostalgia. Trolli Sour Gummi Worms are probably one of the most iconic candies from the childhoods of Nineties kids. Almost every grocery store stocked the black bags of neon-colored, sugar-coated crawlers. Devotees could probably rip open the packaging and eat the entire bag in one sitting, then lick the sugar residue off their fingers. 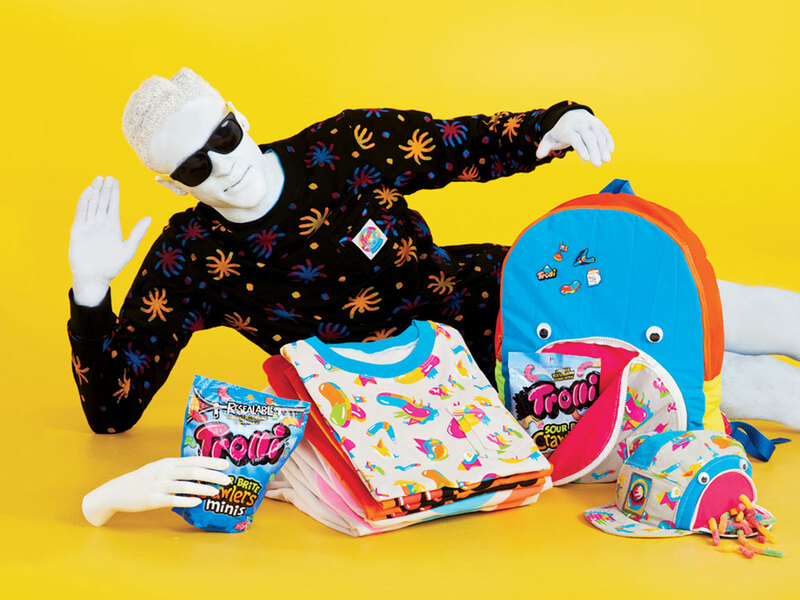 You wouldn’t think gummy worms would inspire a high-brow line of clothing, but Trolli has created just that, in collaboration with the clothing brand Mokuyobi. The Trolli clothing line, called #WeirdlyWoven and now for sale on the Mokuyobi website, features the abstract, geometric designs familiar to anyone who paid attention to fashion in the Nineties. The windbreaker, for instance, wouldn’t be out of place on Saved by the Bell. Decked out in neon blue and green and hot pink colors, the pieces are printed with the crawlers and octopus candies. There aren’t just the typical t-shirts, though. There are socks, pins, patches, and even fanny packs. Not just for the person who wants to wear their love of gummy candy for the whole world to see, the #WeirdlyWoven line is actually stylish. The colors are fun and eye-catching, and the Mokuyubi rendering of the crawlers are adorable as well as artistic. Plus, the styles have a modern look while still paying tribute to the Nineties aesthetic that harkens back to when Trolli created its Sour Gummi Worms. The line is going fast—the backpack is already sold out—so if you’re hoping to go for a Nineties throwback look in the new year, you may want to drop by the website as soon as possible. 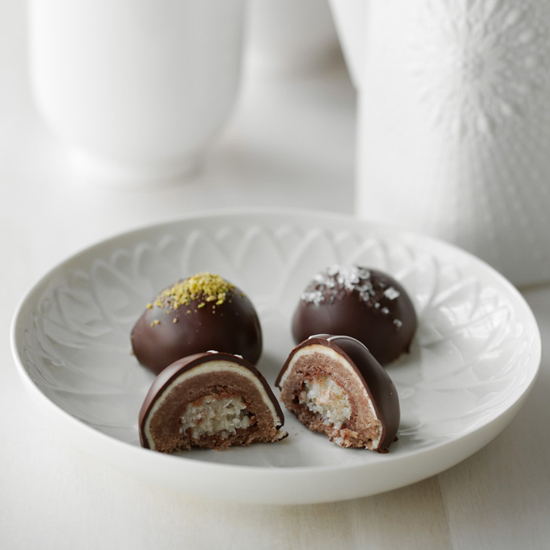 Know someone who eats more candy than real food? Or is just a super fan of everything retro? The #WeirdlyWoven line would make an ideal Christmas gift. The best part of the Trolli clothing line, though? It makes you remember what it felt like to be a kid, eating candy by the handful when your parents weren’t home, while still making sure you look like a—very playful—grownup.